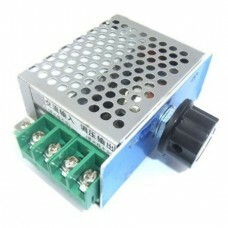 Specifications:Brand Name RioRandPart Number ST-397UPC 0619636102455Product FeaturesWorking Voltage:.. 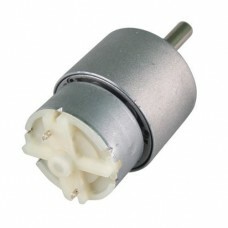 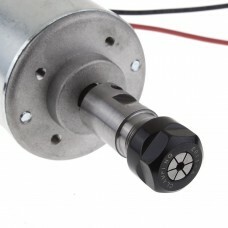 Specifications:Shaft length: 21mmTotal length: 70mmShaft diameter: 6mmWeight: 144gPackage included:1.. Specifications:Weight: 92gBrand new and unusedPackage includes:1x 12V 120RPM Powerful High Torque DC.. 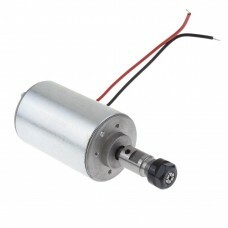 Brand: RioRandSize: DC 12V to 40V 10ASpecifications:Operating voltage: DC 12V-40VControl Power: 0.01..
Specification: Collet: 3.175mmSpindle motor: new DC motorOperating voltage 12-48VDCPower: 300WSpeed .. 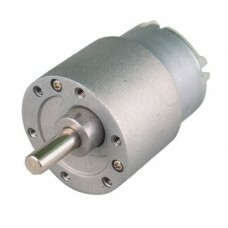 Working voltage :12-48VDCPower: 200WSpeed :3000-12000r / min (12V-3000 rpm, 24V-6000 rpm, 36V-9000 r.. 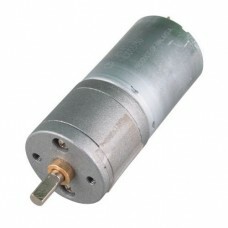 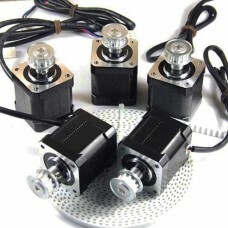 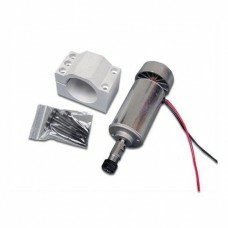 Feature:Working Voltage: AC 220VMaximum Power: 500W (connected resistive load)Voltage Regulation: Be..
Swap a faulty gear box motor for this brand new, high quality 3V, 50RPM replacement and give your el..
Package included:2 x 37mm 12V 15RPM Electric Mini Geared Box DC Motor.. 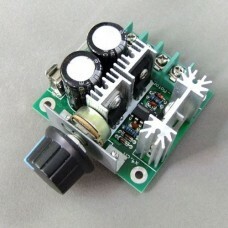 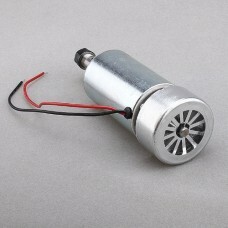 Features:Length:34mm,weght:0.2kgRated current :0.4ARated Voltage: 12VResistance: 30 ΩFrame Siz.. 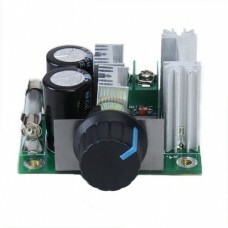 Working voltage :12-48VDC (DC) Power: 400WSpeed :3000-12000r / min (12V-3000 rpm, 24V-6000 rpm, 36V-.. 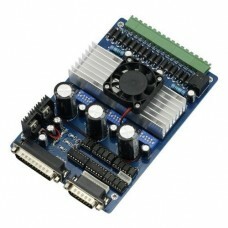 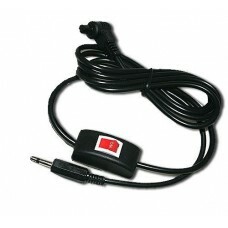 Features:isolation to protect the user's computer and equipmentFour control inputs (divided into pai..